Go beyond After Earth with this unique, in-universe journey into the world of the United Ranger Corps. From the history of the Rangers, to humanity's exodus from Earth, and the ongoing battle against the Skrel, a fearsome alien race, the United Ranger Corps Survival Manual immerses you in the After Earth universe. Study the secrets of ghosting—the art of singlehandedly slaying the vicious Ursa—and complete your mastery of the cutlass, a Ranger's greatest weapon, as you discover what it takes to be one of Nova Prime's elite. 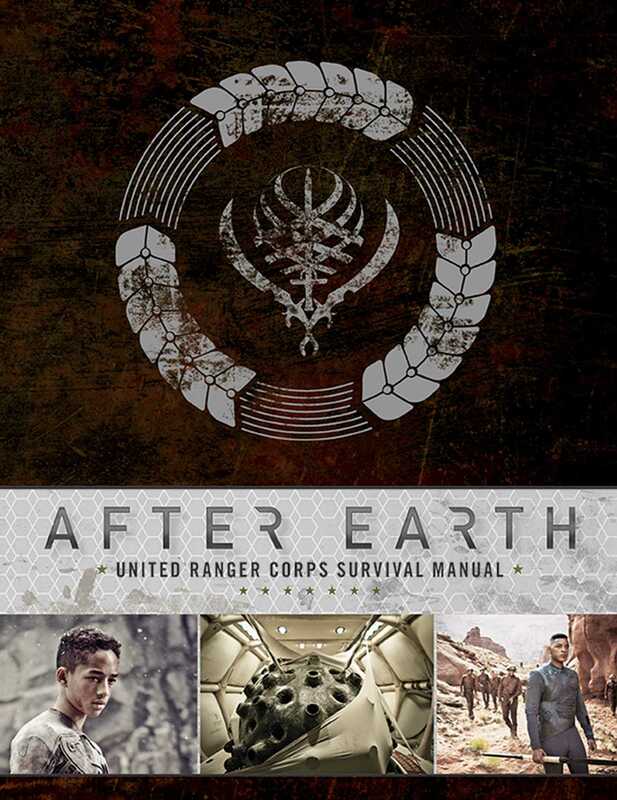 Filled with interactive elements, including a schematic of the Ranger base, a complete guide to the highly evolved animals of Earth, and even a handwritten journal entry from Cypher Raige, the United Ranger Corps Survival Manual is the essential companion to the After Earth film. Robert Greenberger watched dreams become reality when he first joined Starlog Press in 1980. He also worked for twenty years at DC Comics, a year at Marvel, and a year at Weekly World News. He is a freelance writer and a cofounder of Crazy 8 Press, a digital fiction hub. He lives in Fairfield, Connecticut.